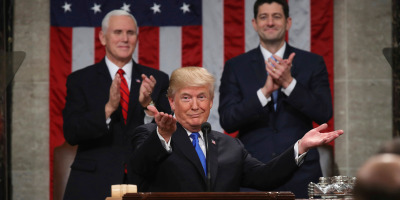 Foto: AP President Donald Trump delivering his first State of the Union address. 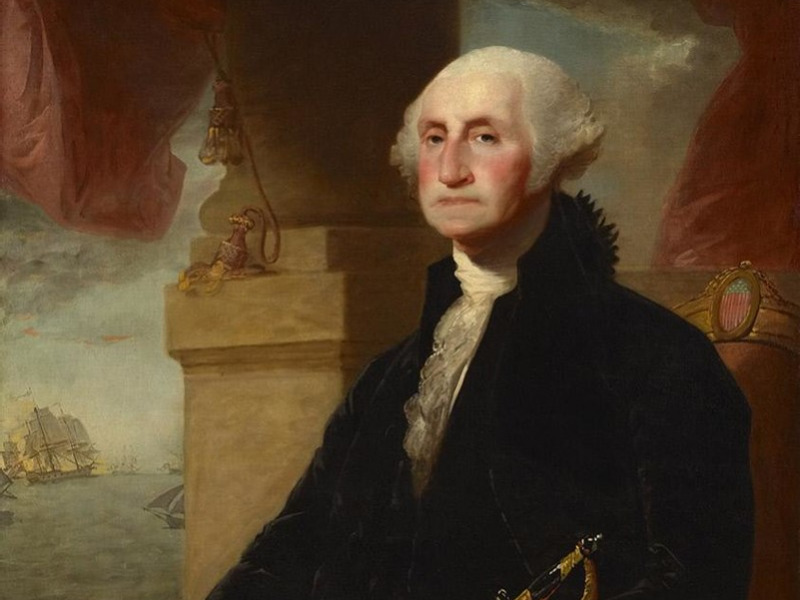 The State of the Union address has a long, interesting history that dates back to President George Washington. The address derives from the US Constitution, but the language is vague, so different presidents have put their own spin on it. Now the State of the Union largely serves as an opportunity for the president to highlight accomplishments while outlining hopes for the future. President Trump’s address to a joint session of Congress was postponed from its originally scheduled date to February 5. 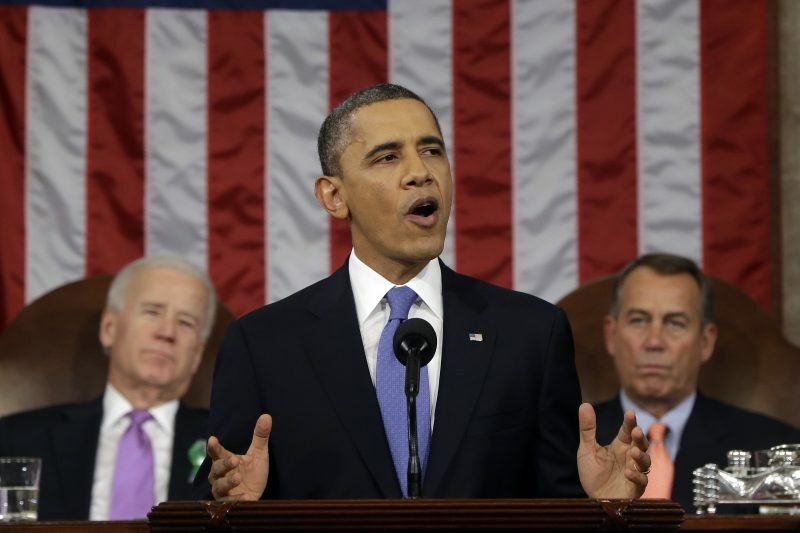 The State of the Union is an annual address the president delivers before a joint session of Congress. Its history dates back to the first leader of the nation, President George Washington, and it has evolved several times over the years. 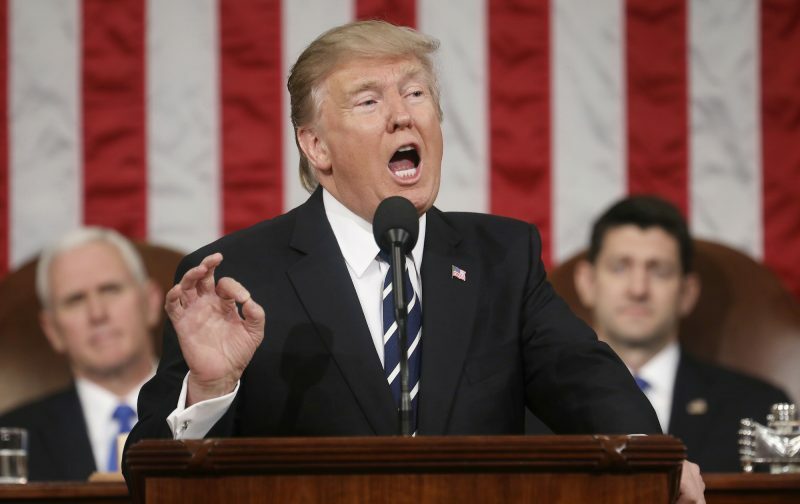 Now the State of the Union largely serves as an opportunity for the president to emphasize the ways in which he feels his administration has been successful while also laying out his agenda and hopes for the future. House Speaker Nancy Pelosi last month canceled President Donald Trump’s State of the Union, which was originally set for January 29, citing an ongoing government shutdown and related security concerns. The address has never been delivered during a shutdown. Here’s the history behind the State of the Union. The State of the Union address derives from Article II, Section 3 of the US Constitution, which says presidents “shall from time to time give to the Congress information of the state of the union, and recommend to their consideration such measures as he shall judge necessary and expedient.” This has been interpreted differently by various presidents, given how vaguely worded it is. It’s not required that presidents deliver “information of the state of the union” in a speech, but that’s how it was initially done. 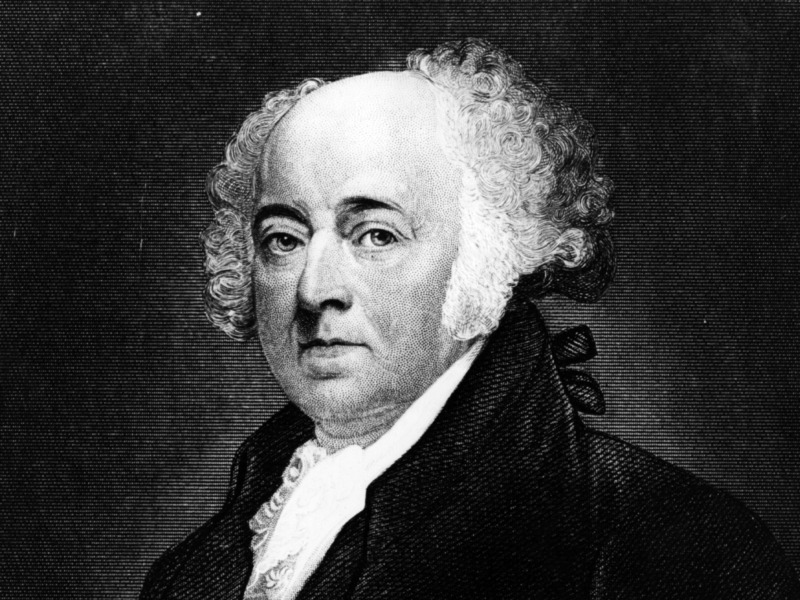 In the US’s first 12 years, George Washington and John Adams delivered their State of the Union addresses before Congress. 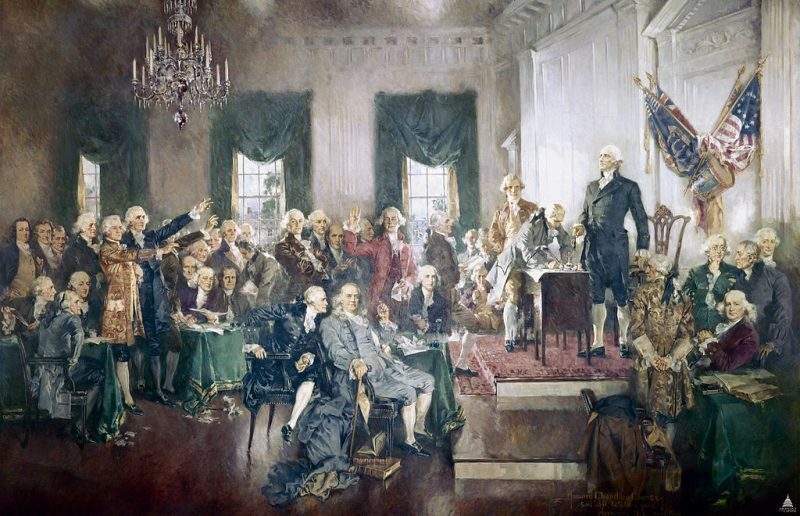 The constitutionally mandated presidential message was formally known as the “Annual Message” from 1790 to 1946. On January 8, 1790, Washington delivered the first State of the Union address before Congress in New York City, the US capital at the time. President Thomas Jefferson ended the tradition of delivering a speech before Congress, opting instead to send a written message to lawmakers. 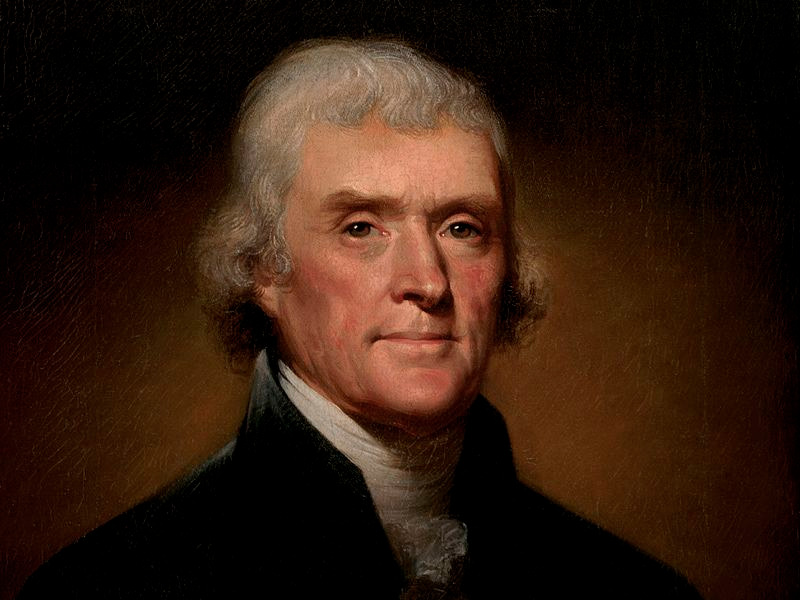 Jefferson felt that delivering an address before Congress was too aristocratic and similar to practices in monarchies. Presidents followed Jefferson’s example for over a century. 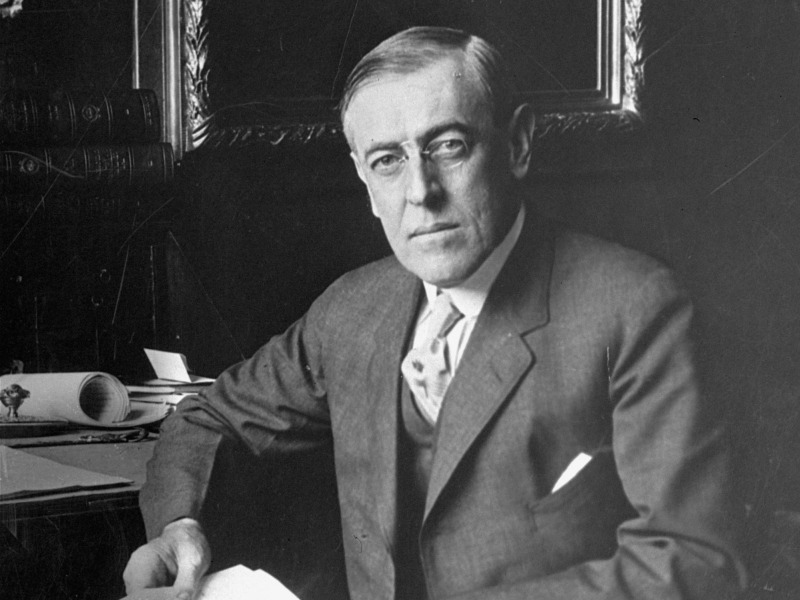 But the precedent the third president established was broken by Woodrow Wilson in 1913. 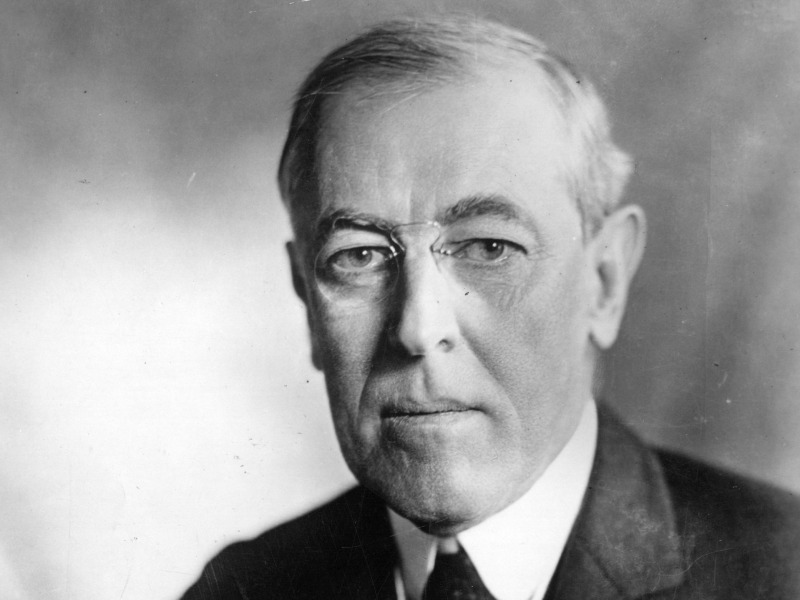 Wilson was the first president to deliver the executive’s message in a speech before Congress since 1801. At the time, The Washington Post reported that lawmakers were “agape” at Wilson’s break from tradition. “Washington is amazed,” the newspaper said. 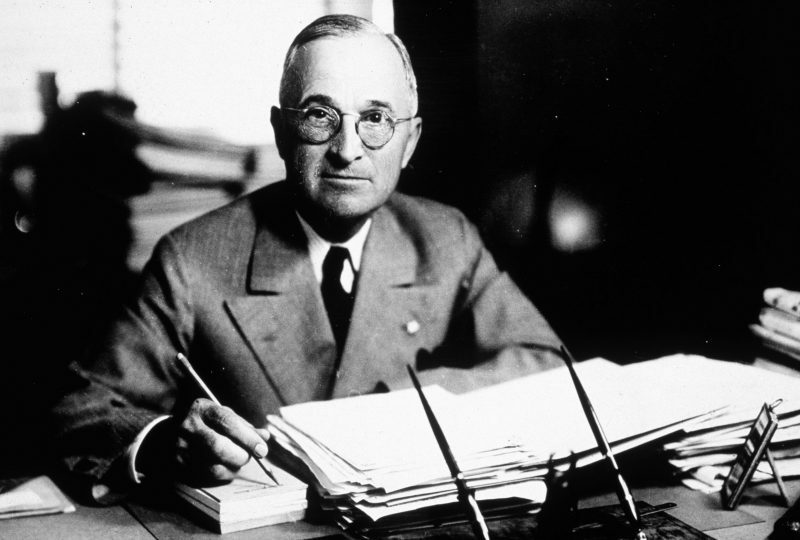 Since Wilson, most presidents have delivered their message to Congress in person, with a few exceptions — for example, Harry S. Truman, Dwight D. Eisenhower, and Jimmy Carter sent their final messages in print. President Richard Nixon also sent a written message in 1973 because his staff felt that delivering one in person would have come too soon after his inaugural address. 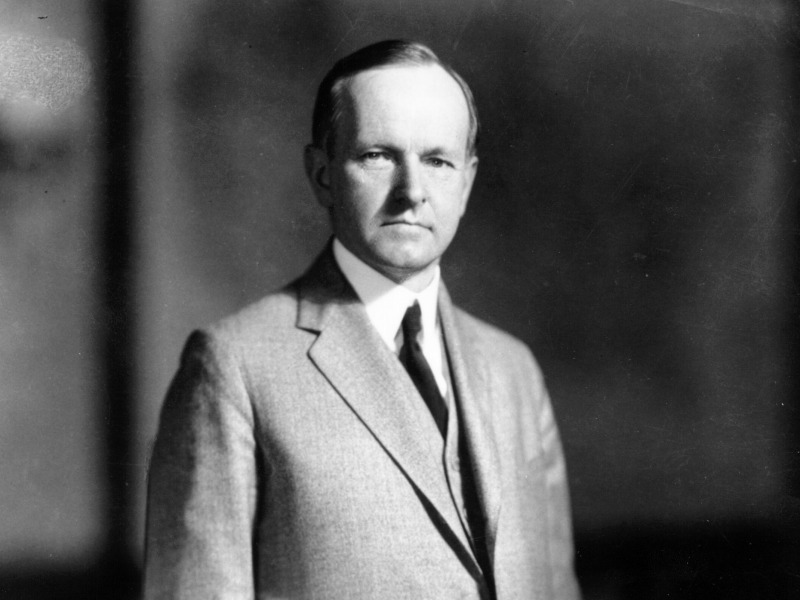 In 1923, President Calvin Coolidge became the first commander-in-chief to deliver the speech via radio. 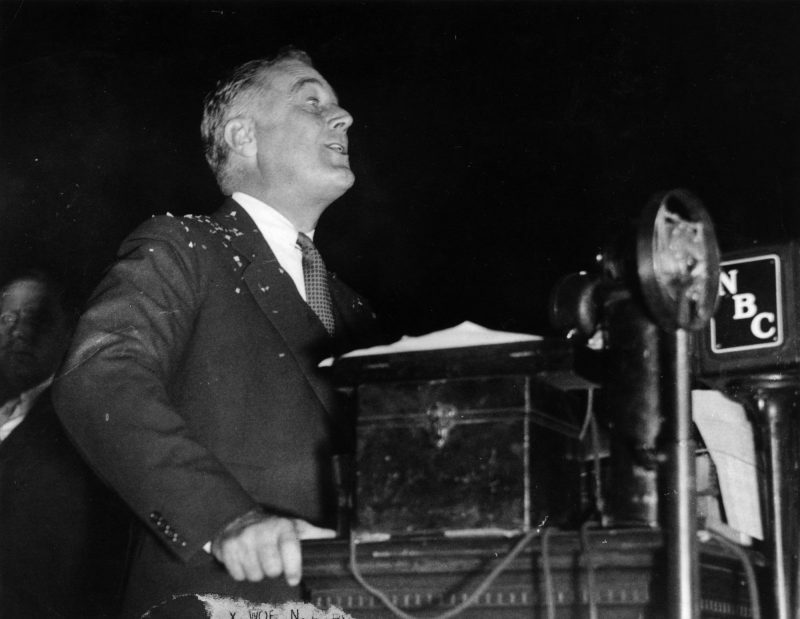 Truman officially named the speech the “State of the Union address,” and the rest is history. 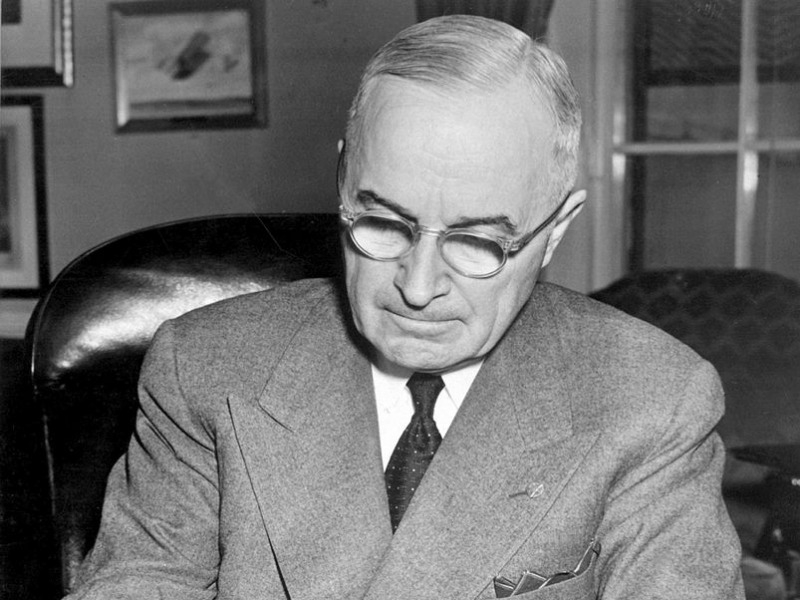 Truman was also the first president to broadcast his address on TV. 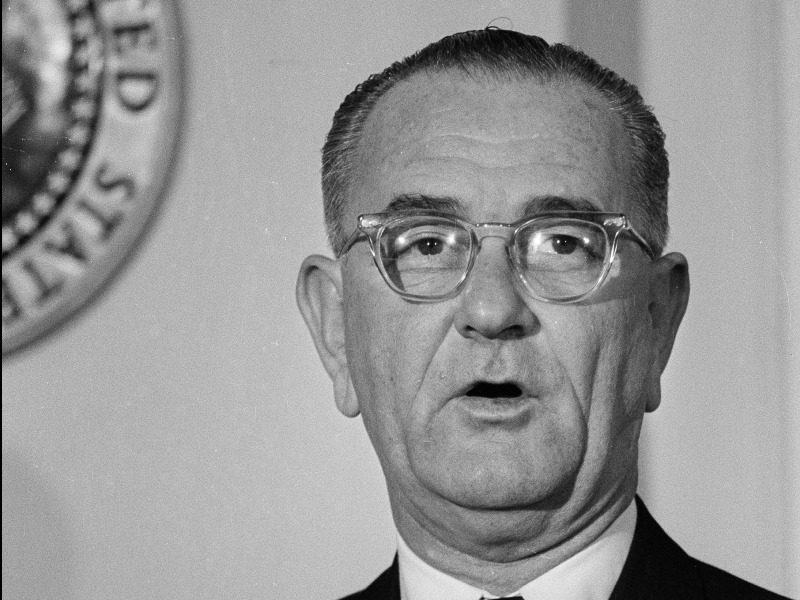 President Lyndon B. Johnson shrewdly moved the speech from midafternoon to 9 p.m. to attract a larger TV audience across the nation. 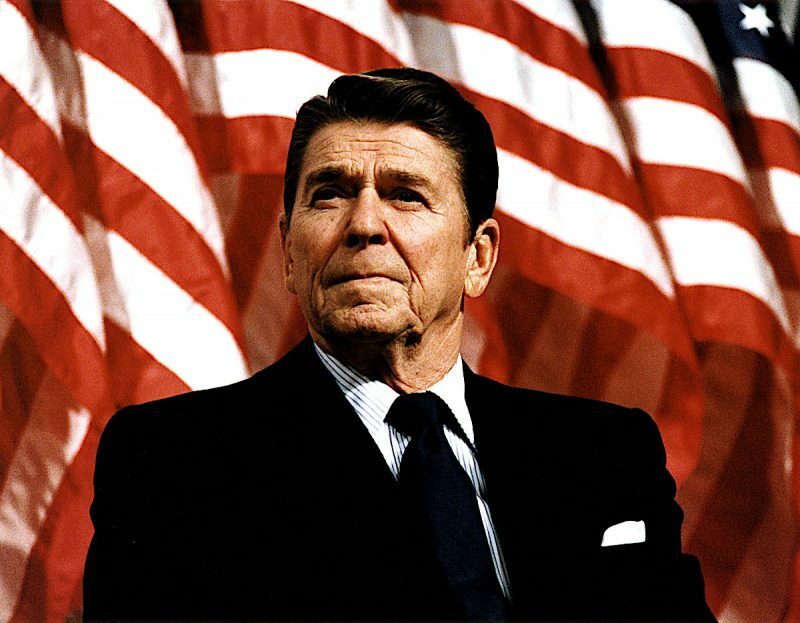 President Ronald Reagan started the practice of inviting special guests, often ordinary Americans who’ve performed an act of heroism or people who help the president make specific policy points. 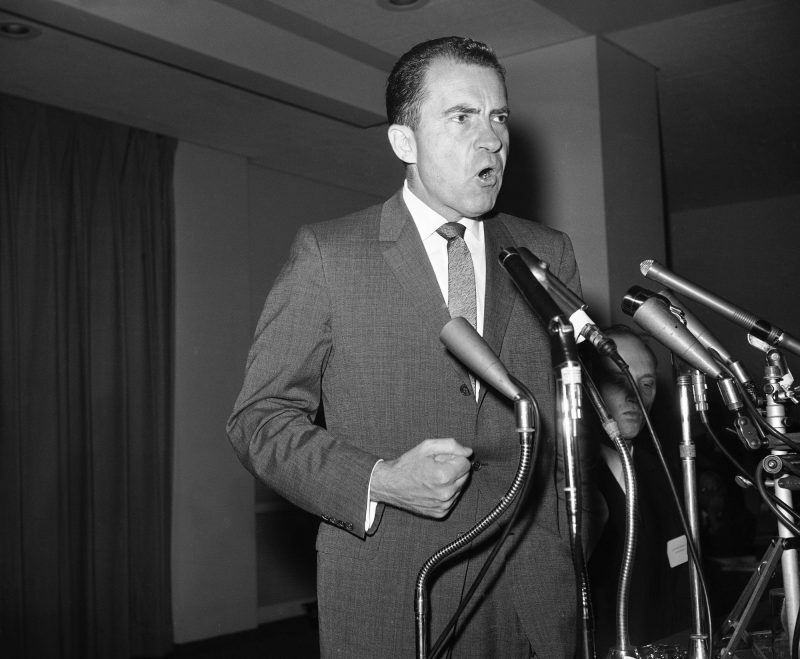 Nixon holds the record for the shortest State of the Union address, delivering his 1972 speech in about 28 minutes. 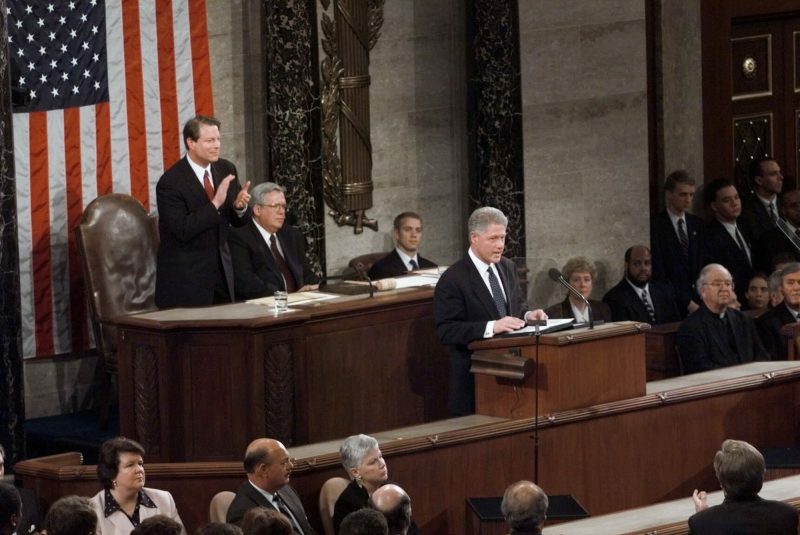 The longest State of the Union was delivered by President Bill Clinton in 2000, clocking in at about 89 minutes. 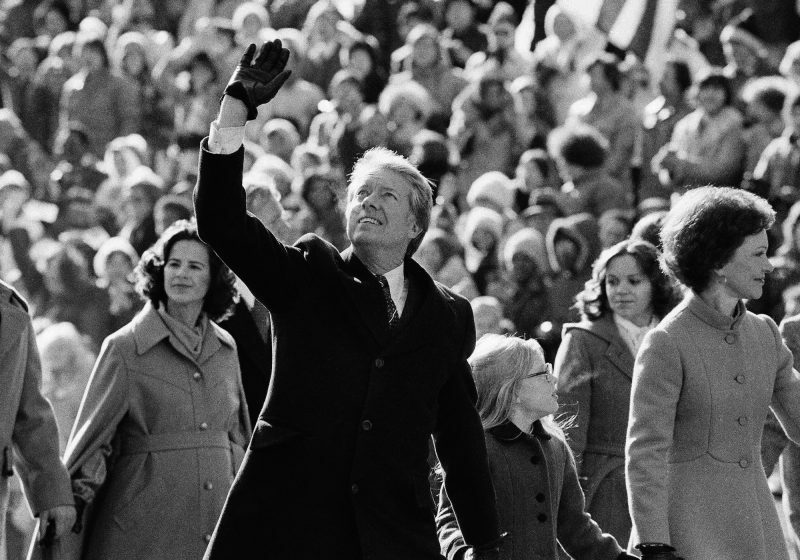 President Jimmy Carter holds the record for the longest address in terms of total written words: 33,667 words in 1981. 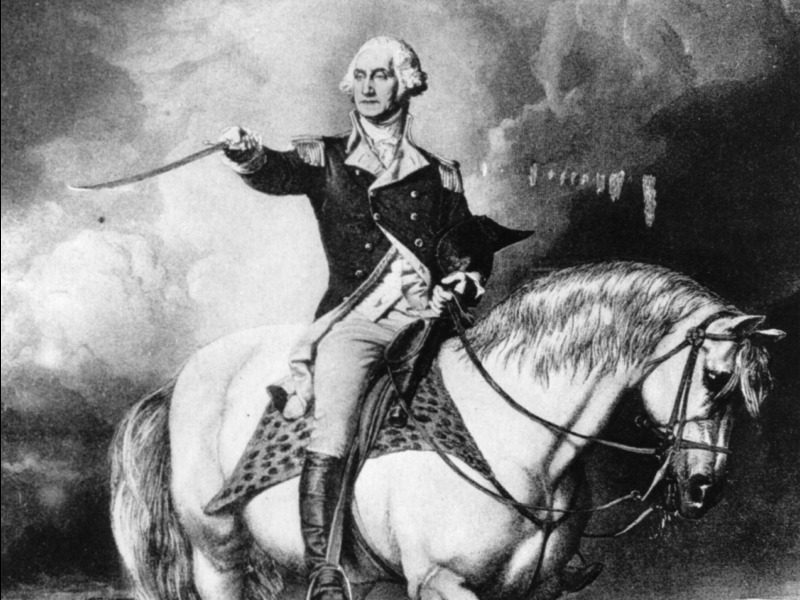 Meanwhile, Washington holds the record for the shortest address in terms of written words: 1,089 words in 1790. 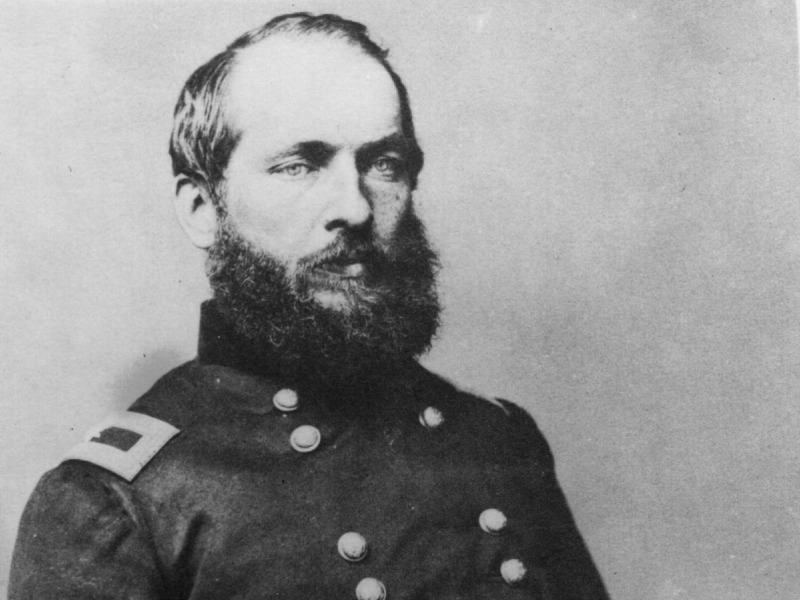 Only two presidents have not delivered a State of the Union address in any form: William Henry Harrison, who died of pneumonia 32 days after his inauguration, and James A. Garfield, who was assassinated in 1881 after 199 days in office. The speech has been postponed at least once. 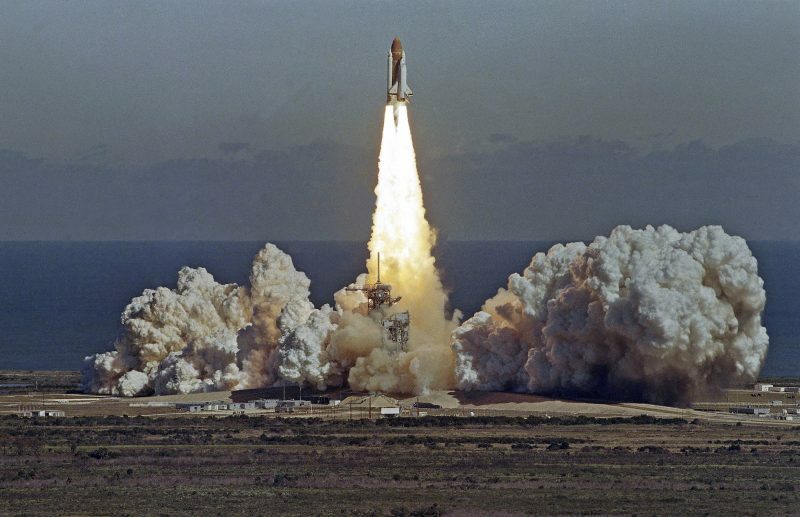 Reagan’s 1986 address was pushed back after the Challenger space shuttle exploded on January 28. 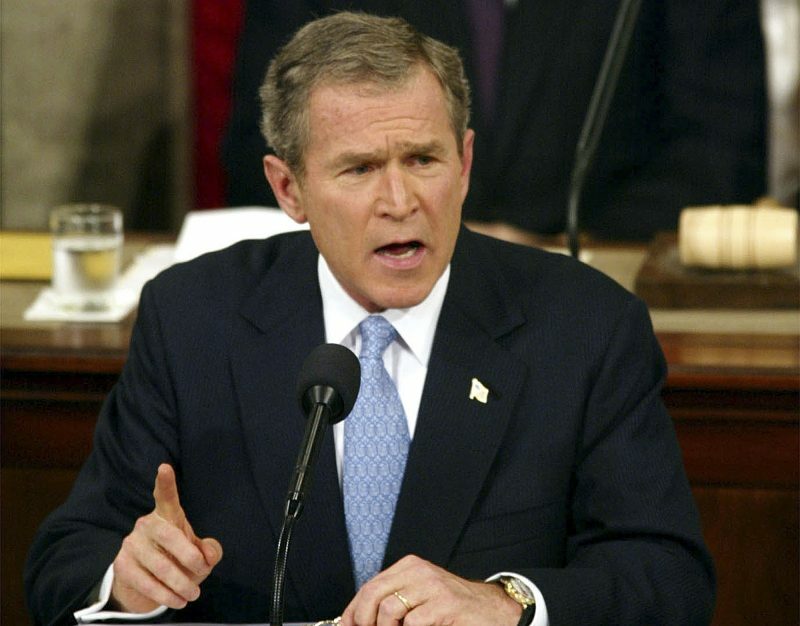 In 2002, President George W. Bush brought the speech into the internet era, becoming the first president to make the address available via webcast and the first to post it on the White House’s website. There has not been a State of the Union address every year. 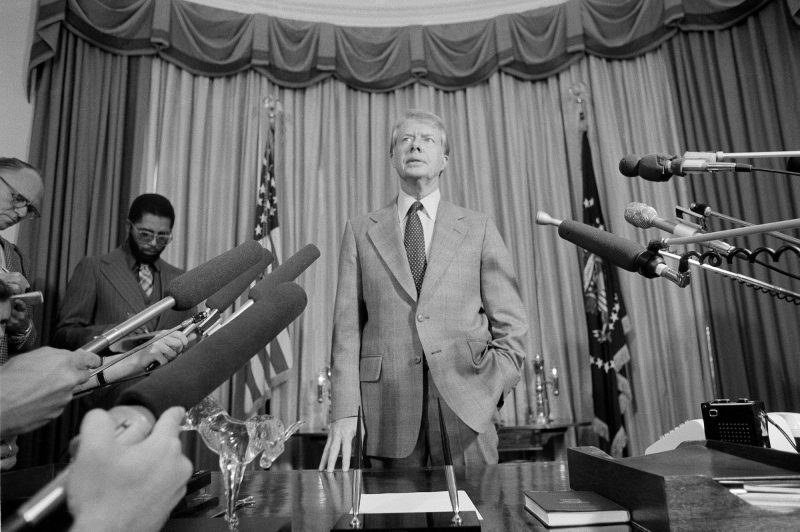 Several presidents did not give official speeches in this capacity in their first year: Reagan in 1981, George H.W. 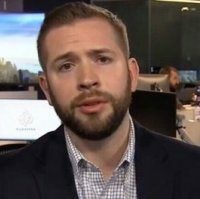 Bush in 1989, Clinton in 1993, George W. Bush in 2001, Barack Obama in 2009, and Donald Trump in 2017. But many, such as Trump, did deliver speeches to Congress in their first year. 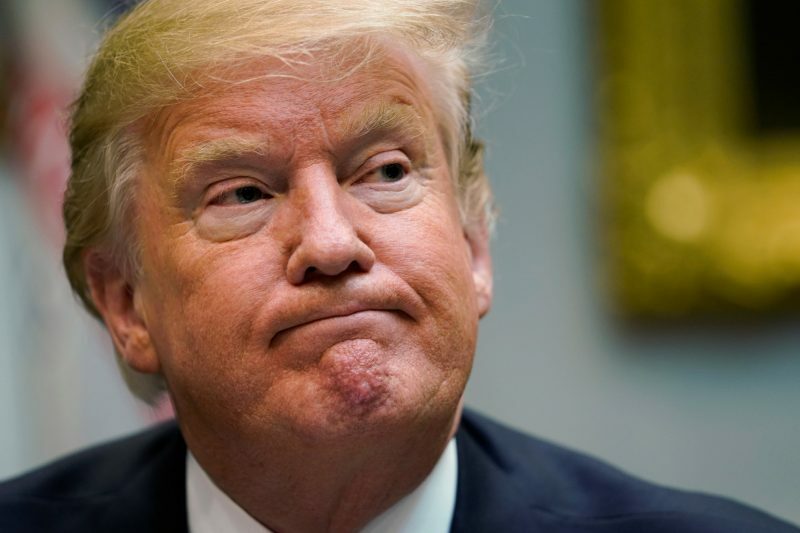 In 2019, Trump became the first president in history to be disinvited from delivering the State of the Union address. But his address was eventually rescheduled. Some State of the Union addresses have been more memorable than others, and the influence of the speech has perhaps been exaggerated at times. But it is a vital opportunity for the president to grab the attention of Congress and the US public, and, in many ways, to address whatever feels most important in the world in that moment.